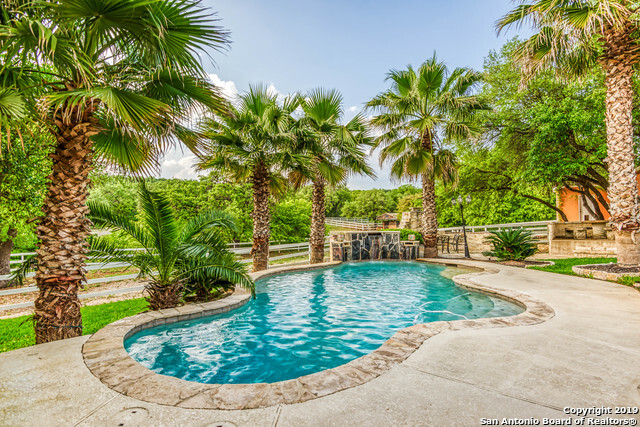 All HUNTERS HILL homes currently listed for sale in San Antonio as of 04/24/2019 are shown below. You can change the search criteria at any time by pressing the 'Change Search' button below. 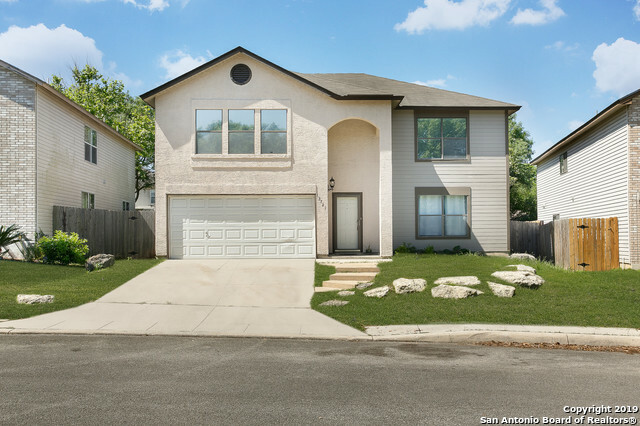 "Beautiful 4bed/2.5bath, 2 Story home that is turn key and ready to make you happy. Open floor plan with 2 eating areas, updated fixtures throughout, tile and wood throughout, very spacious Master bedroom upstairs with a back wooden deck that has a beautiful view. New HVAC, Stucco home is few in the neighborhood which makes it a one of a kind. In the middle of 410, IH35 and 281 so shopping centers, airport and family fun are not far at all. Come see before it is gone."